What if I told you the epidemic of heartburn, acid reflux, and GERD wasn’t necessarily because we have too much stomach acid? 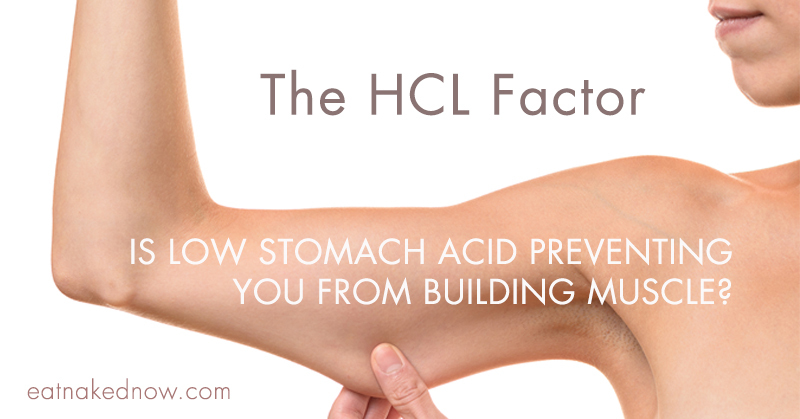 What if, more times than not, it was because we have too little stomach acid? But then why are we constantly barraged with ads promoting ant-acids? 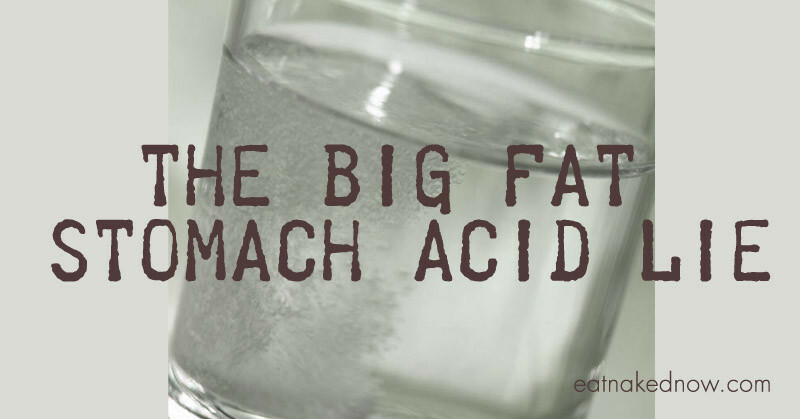 And why does acid reflux feel so … well … over-acid-y? And now that you’re educated on the REAL causes of heartburn, whatcha going to do about it? 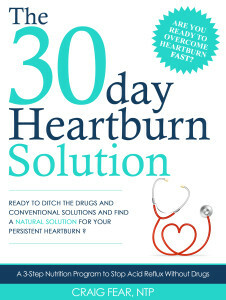 Another fabulous colleague, Craig Fear NTP, has written a great e-book The 30-Day Heartburn Solution that will give you everything you need to know about heartburn: its causes, what foods to eat to avoid it, and a detailed plan on how to get rid of it, complete with yummy recipes. 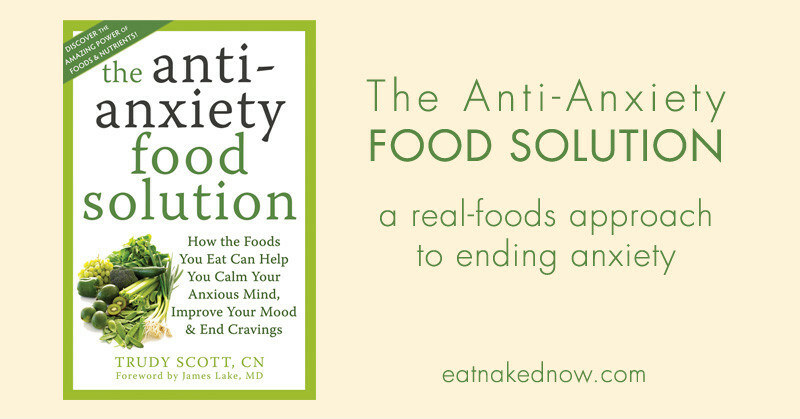 I have worked with countless clients struggling with digestive issues and I can say that I agree wholeheartedly with Craig’s recommendations and advice. If you or anyone you love is struggling with heartburn, this is a must-read. 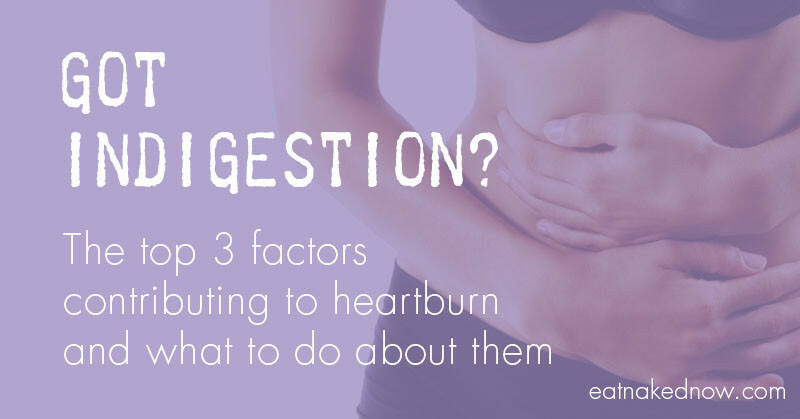 What are your top heartburn strategies? Please share in the comments below. Thank you for this video. I found it very informative. Ten years ago, I was diagnosed with idiopathic gastroparesis. My acid reflux was so severe, I was placed on both Nexium and Zantac twice daily. I have taken them ever since and have recently been experiencing increased gastroparesis symptoms despite all of my medications. I wonder if the cause of the gastroparesis could actually be hypochlohydria. If this is accurate, how would I go about getting off the H2blocker and the PPI and how would I restore mt stomach pH to normal levels? Any time I miss even one dose, the reflux gets so bad I can hardly tolerate it. Any suggestions? @Rena – I’d strongly suggest you work with a qualified health care practitioner on this one. Very difficult (not to mention dangerous) to do it alone. Email us at: info (at) eatnakednow (dot) com and we’ll make a personal referral to a practitioner who has an exceptional track record in this area. Please give me a good health practitioner for my wife’s acid reflux/ gerd she is experiencing. I got off wheat and the reflux went away within a couple of days. I later lost 40 pounds. I haven’t had the problem since. At time I was experiencing reflux I knew it was caused by too little hydrochloric acid, not too much, so I would mix a tablespoon of good apple cider vinegar into a glass of water and drink it down. This always helped. But it’s a lot better not to have the problem at all. I was put on prilosec for my constant nighttime belching, which I had for a couple of years. They said it was reflux and i needed to reduce acid. This went on for ages and didn’t help. I drastically cut down my wheat and gluten ingestion, and the belching went away. Completely gone now. It stopped within a few days of cutting out most wheat/gluten, not even all of it, just not making asandwich every day for lunch and not eating bread with dinner and not having toast for breakfast. What about a one month old with reflux? Does this mean I don’t have to give up coffee and chocolate? It means it’s a much more bio-individual thing, and that once your gut has healed, you should be able to enjoy most foods and beverages, even coffee and chocolate!